Gene's favorites in two, rare sessions! 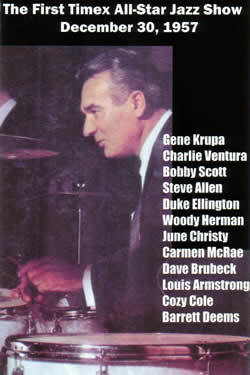 Charlie and Eddie spent more time in Gene Krupa's groups than anyone, and in this new JazzLegends.com release, they are featured in rare sessions with the cream of the jazz legends. 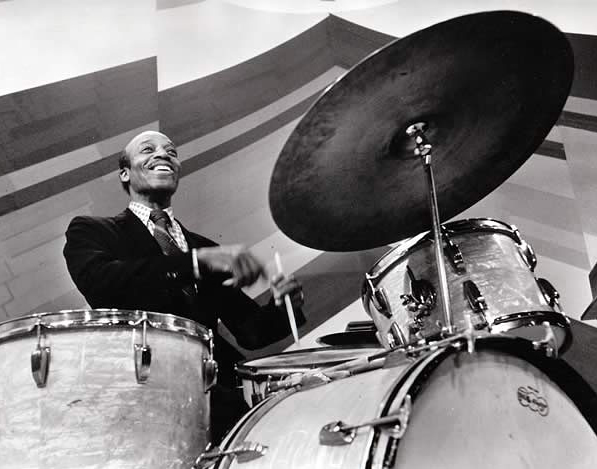 The Ventura portion is a 1947 Carnegie Hall Concert with Charlie Shavers, Bill Harris, Hank Jones, Ralph Burns, Mary Lou Williams--and two legendary drummers heard here like never before--Dave Tough and Big Sid Catlett. 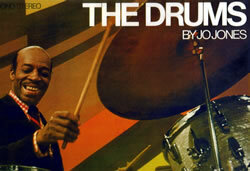 The Eddie Shu date is from 1955, and features pianist Bobby Scott, bassist Vinnie Burke and another drum giant, Roy Haynes. 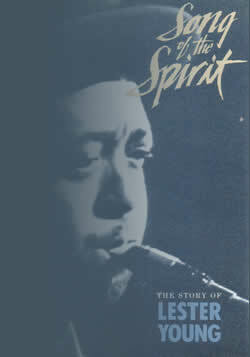 This was the only recording Eddie ever made under his own name. These certifiable gems have never been on CD before. Now you can hear Gene dug Chas. and Eddie so much.